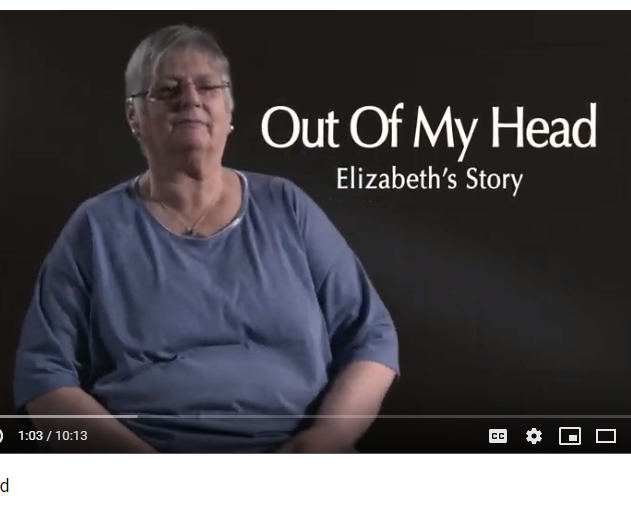 deafscotland launched a series of mental health videos on Friday 12 April 2019 at the Tayside Deaf Hub. The videos can be viewed on the deafscotland YouTube site – see below for the links. Previous Post Human Rights Training just announced!